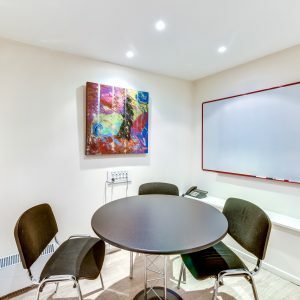 A prestigious address for your business in the westside of Paris, in the heart of the business dynamics. 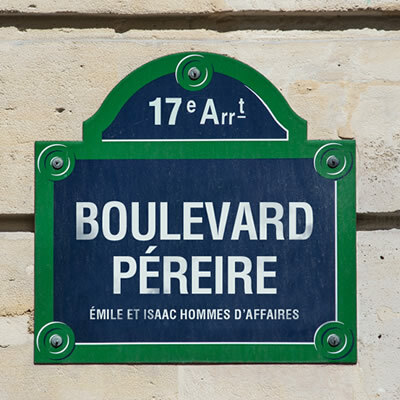 Located at 55 Boulevard Pereire, in the heart of the 17th business district, a short walk from the Parisian High Court, we offer unrivalled services for your French business address in Paris. Call us or meet our dedicated team in our local office ! Enhance the profile of your business with our prestigious address. You need a brochure, promotional materials or general clerical services. All of these we can provide with the utmost professionalism. Whatever your status is – contractor, self employed, Limited Company, LLP, Registered Charity etc. We can solve your problems and enhance your business. Check out our value packs! 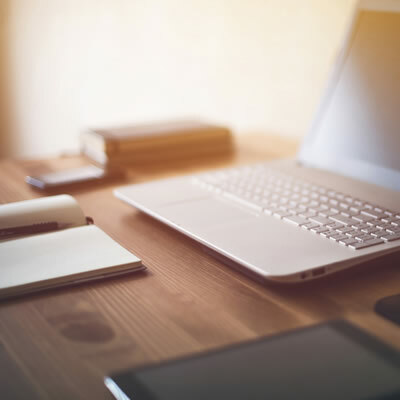 with our clerical assistance, delegate your administrative tasks to our supportive, experienced team. You do not have a secretary ? You need urgent quotes or documentation preparing ? We can expedite this need efficiently. You need to produce a brochure or presentation. We will can produce, print and bind your information to the highest standard. DOMAPARIS can produce your spreadsheets, business letters, reports etc either via computer or hard copy. You can be assured that your correspondence will be be to the highest standard of grammar, spelling and business terminology. All communications for onward transmission to your clients will be proofread and corrected to ensure accuracy. Rest assured that our high standards will create an impressive view of your Company to your clients. With our telephone service you can always be available for your clients. You will not fear losing valued clients or ptential clients when you are unable to answer your telephone personally – we are here to assist you. You can be confident that your calls will be answered by a well spoken, polite, efficient and professional person. You may not have a landline telephone number and wish to raise the credibility of your Company by using a personalized telephone number provided by DOMAPARIS without the need for you entering into a line rental agreement – thus saving costs. We can offer this service for one day, one week, one month or indefinitely. Forward your incoming calls to DOMAPARIS! 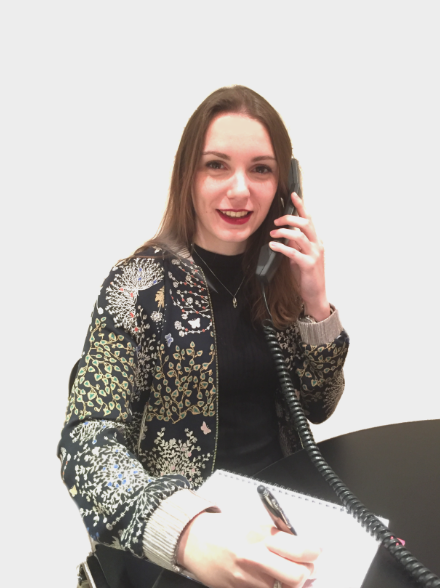 DOMAPARIS will assign you a personal phone line, negating the need and cost of an annual plan with a phone provider. You want to visit or book? Contact us! WELCOME OFFER – 50% discount on your fist rental when you become a Domaparis client ! 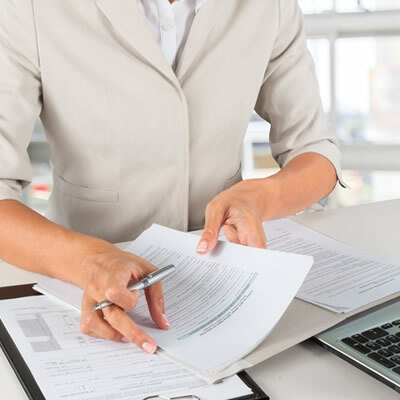 Save some time, let us take care of your legal and compliance paperwork ! We will prepare everything for you so it will be easy and safe to submit. Together we can help you to utilize your time doing the things you do best and safely leaving the more mundane work to us. To create a company is often a difficult process with technical and compliance processes seemingly a daunting task. 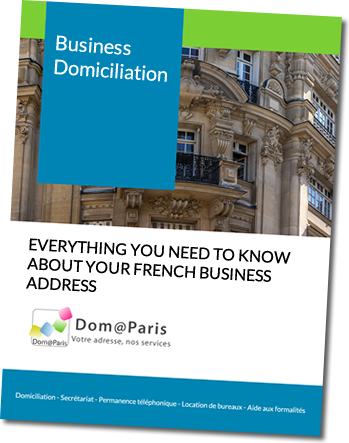 DOMAPARIS can prepare all the necessary paperwork for submission. 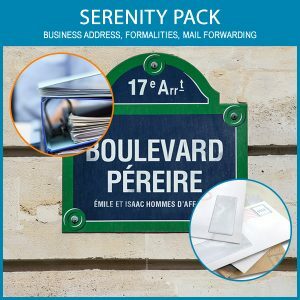 In this guide you will find all the information you need to make our adresse your business address ! documents to be provided, useful institutions, etc..